Premier Inc. CEO Susan DeVore on efforts to rein in drug prices, innovation in health care, the resignation of FDA Chief Dr. Scott Gottlieb, the company's growth outlook and Amazon's joint health-care venture. 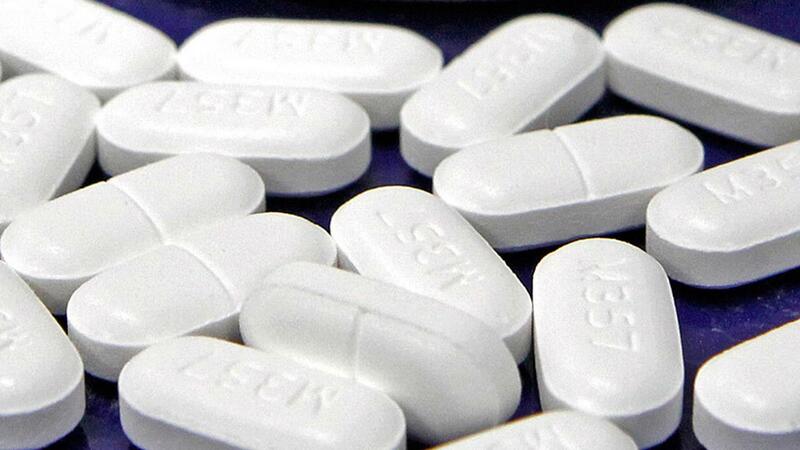 Pharmaceutical Associates Inc. recently raised the cost of its generic version of Prozac by 568 percent, according to health solutions company Elsevier. The increase sets the price for a 120 mL bottle at nearly $67. The Greenville, South Carolina-based division of Beach Products also hiked the price of four other treatments by over 100 percent. Akorn Inc., another smaller U.S. pharmaceutical firm, raised the cost of two of its products by over 200 percent, including a 285 percent increase in the price of topical pain treatment lidocaine hydrochlorid to $76, says Elsevier. The hikes, first reported on Wednesday by the Financial Times, are a rebuke to a common industry practice to keep price increases below the 10 percent threshold. And while not illegal, similar moves by smaller drugmakers to dramatically boost the list costs of treatments drew intense congressional scrutiny. Pharmaceutical Associates did not immediately respond to FOX Business’ request for comment. An Akorn spoksperson said "select price adjustments enable us to continue to provide patients with the products they need," while continuing to invest in research and development. "When setting prices for our medicines, Akorn takes into account changing market dynamics, as well as increasing manufacturing and regulatory compliance costs," the spokesperson said in an emailed statement. Several top companies moved forward with price increases in 2019 that exceeded inflation, but the average was less than 10 percent. GlaxoSmithKline, for example, limited its hikes on 36 drugs to below 3 percent. Meanwhile, Allergan increased the price of more than two dozen treatments by nearly 10 percent. Patients rarely pay the actual price of a drug, often receiving rebates and other incentives to lower the cost and while still rising, the increases in list prices for brand name treatments has slowed. But the costs for generic drugs has decreased, so much so that it is weighing on overall earnings at pharmacy chains Walgreens and CVS Health. Still, the increases could draw public scrutiny at a treacherous time for the industry, as the Trump administration and Congress work on new measures intended to help lower treatment costs for consumers. According to a new poll from Morning Consult and the Biotechnology Innovation Organization released on Wednesday, 46 percent of voters believe policymakers should focus on reducing out-of-pocket costs, while only 31 percent wanted lawmakers to address high list prices.